Many thanks to everyone who turned out to Paisley Abbey on a wet Saturday afternoon! With your support, we raised over £500! Encouragement, practical support and hope for people living with cancer. Please get involved in any way you can! For more information please click on the relevant Cancer. Head and neck cancer - is a general term that covers many different types of cancer. Gastric - Stomach cancer is cancer that starts anywhere inside the stomach or the stomach wall. It’s also called gastric cancer. Larynx - Laryngeal cancer is a rare cancer that starts in the larynx (voice box). Mouth and Pharynx (Oropharyngeal) - Mouth Cancer can start in the lips, gums or soft sides of your mouth. The Oropharynx is the part of the throat (Pharynx) just behind the mouth. Thyroid - is quite a rare cancer. The thyroid is a gland that is at the base of your neck, just behind the small hollow where you collar bones meet. 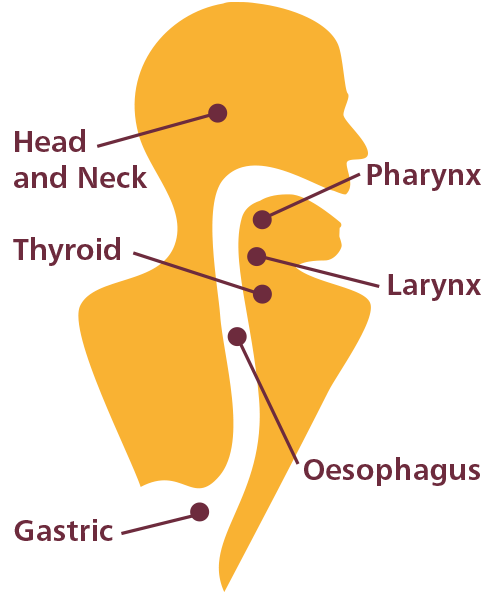 Oesophageous - The oesophagus, also known as the gullet, is the tube that carries food from your mouth to your stomach. We are delighted to have received £10,000 funding from the Big Lottery Fund. This incredible amount of money will help us secure premises and develop our library of resources. We cannot thank the BLF enough! Liz worked as a pharmacist for more than 30 years. During that time she volunteered for the Ben Walton Trust, a charity that helped young people who suffered from oral cancer. 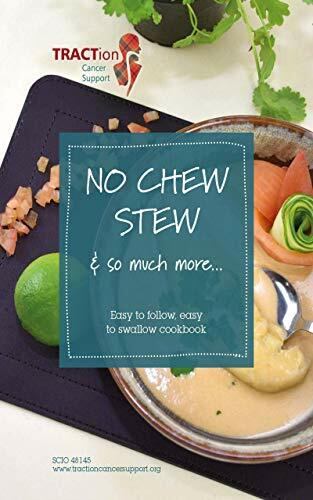 Liz developed a cook book for patients and thus to build on this is one of the aims of TRACTion. 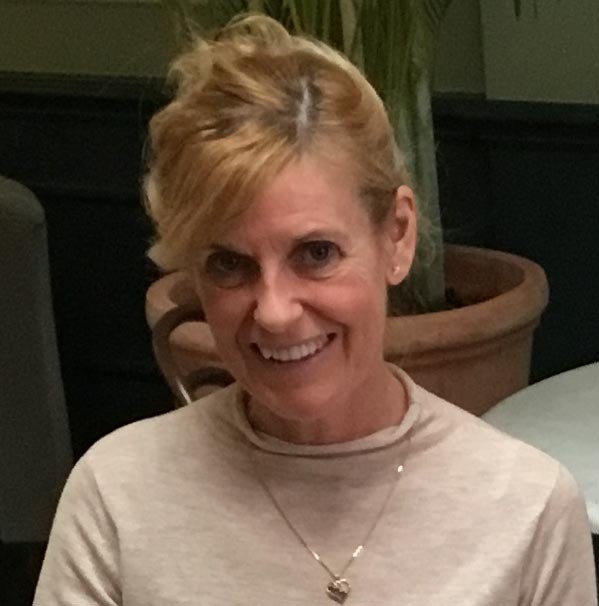 Liz has subsequently trained as a massage therapist specializing in offering therapy to patients who are experiencing cancer in some way. In her spare time Liz loves sport...any time but especially cycling, badminton and Tennis! 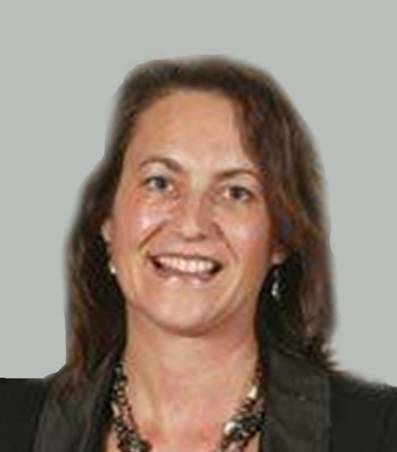 I am June Waugh and I support TRACTion as Treasurer. I have over 30 years experience working in the NHS Greater Glasgow and Clyde and now NHS Lanarkshire. I have had many positions within the NHS including Finance, Human Resources, Pharmacy Public Health and Clinical Governance. I am currently an Improvement Advisor and will endeavour to use my skills and knowledge during my tenure. Emma Shanks is both a cancer research scientist and cancer survivor. She has had multiple surgeries for a tumour in her tongue, the most recent and most major of which was in 2012, when her children were 2 months and 21 months. Emma was only 24 when she was first diagnosed, and feels she owes her life to her dentist, who was astute enough to spot the signs of an oral tumour in someone most unlikely to develop one. She is therefore a passionate advocate for oral cancer awareness and trying to improve quality of life for patients from their point of diagnosis onwards. 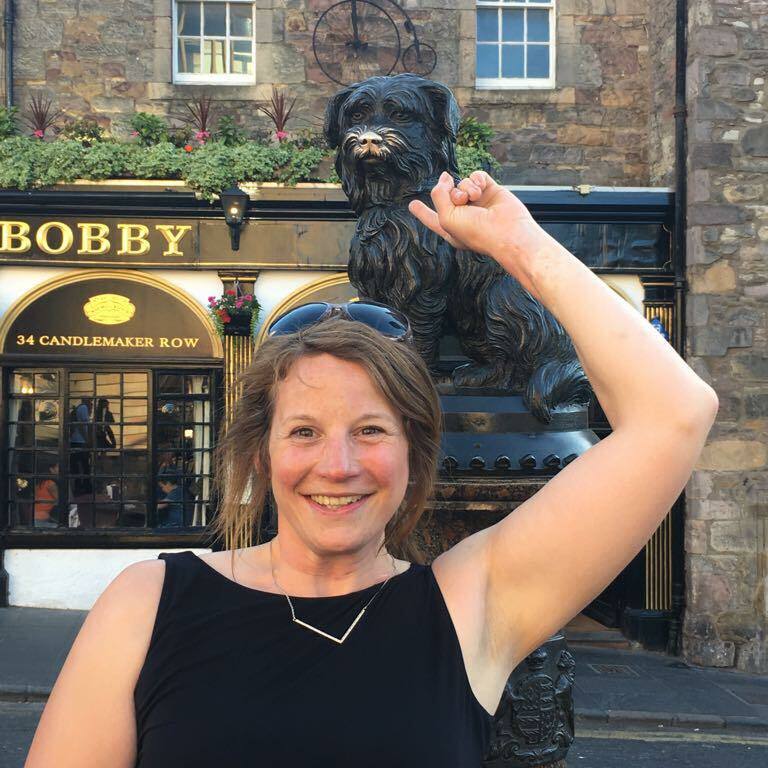 Emma came up with the concept of TRACTion Cancer Support, following the cessation of the excellent Ben Walton Trust. The idea has been implemented with great enthusiasm by our trustees!